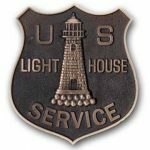 Lighthouse Keeper recognition ceremonies April 7, 2018 – Chesapeake Chapter U.S.L.H.S. Ex- Coastie John Clark and wife Vicki return to visit TPSLH after 35 years! 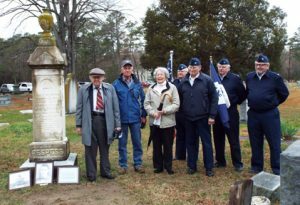 Members of Keeper Respess family with color guard from Coast Guard Auxiliary Mathews, Flotilla 66. 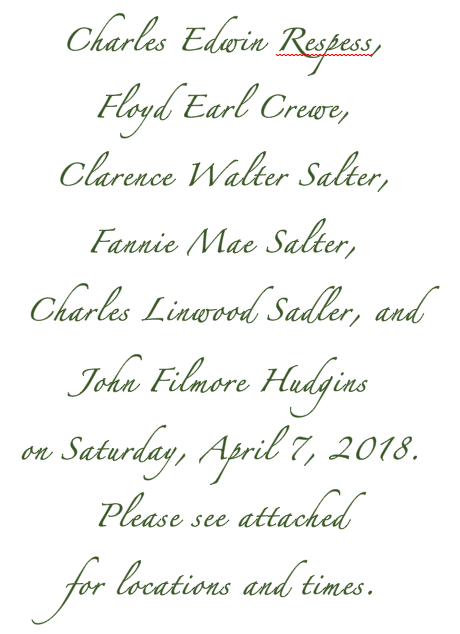 On Saturday, April 7, 2018, the Chesapeake Chapter of the United States Lighthouse Society honored six lighthouse keepers in ceremonies at four cemeteries in Mathews’s County Virginia. 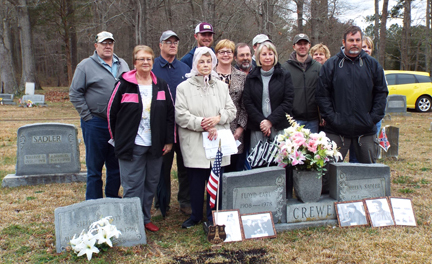 A specially designed Lighthouse Keeper Grave Marker was installed at each grave site. 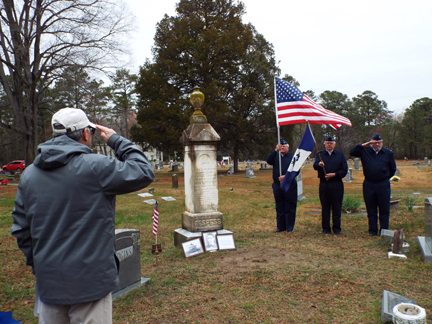 President Greg salutes the dedication of Keeper Respess’s marker. tan top coat) spoke of her father’s remarkable life. Download here: invitation, itinerary, directions and local attractions in Mathews County. 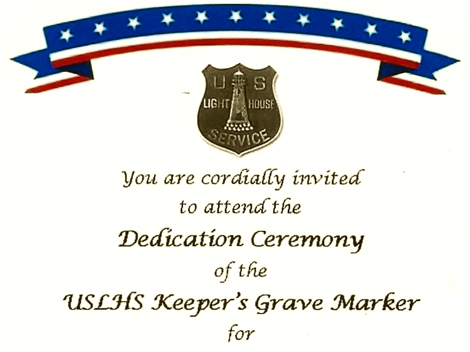 Download the Grave Marker Program Marker and Ceremony Application here.